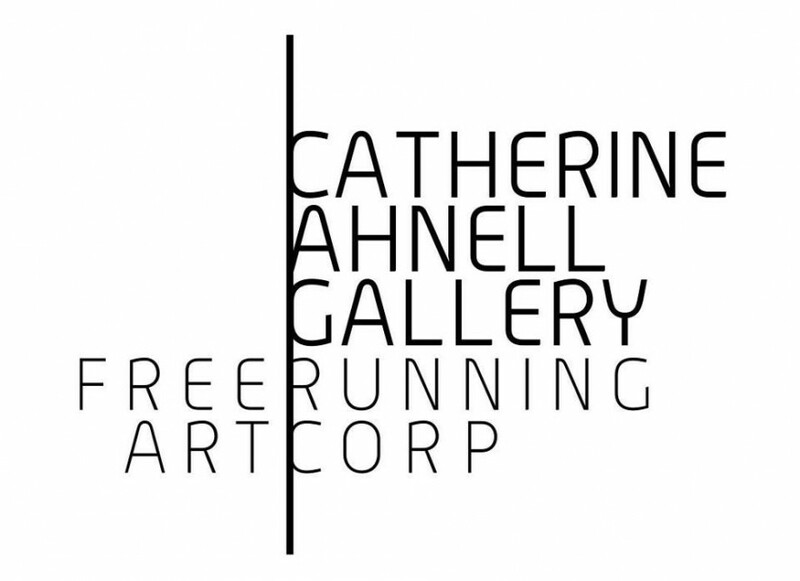 As Catherine Ahnell Gallery opened in the spring of 2013 artist Yassine Mekhnache was the first artist in residence to exhibit at 66 Grand Street. Mekhnache’s residency also marked the debut of a filming process that would result in the much discussed documentary Encré (Colorbox) by Rachid Djaïdani exposing the intense and incredibly inspiring work process at the gallery resulting in the solo exhibition Wandering. A rupture with Mekhnache’s previous Parisian Gallery opens the film, and what is first believed to be a failure turns into an adventure and great success following the intimate journey of battles and victories of an artist’s worldwide break through leading up to the solo show at Catherine Ahnell Gallery. The documentary Encré (Colorbox) by Rachid Djaïdani featuring Yassine Mekhnache. Yassine Mekhnache‘s three dimensional art work explores the meeting between traditonal craftmanship and colored ink. Local artistans prepare the canvas with broderie to be fused with the floating yet precisely placed color strokes by the hands of Yassine Mekhnache. Following works from Yassine Mekhnache’s solo exhibition Wandering at Catherine Ahnell Gallery are still available.